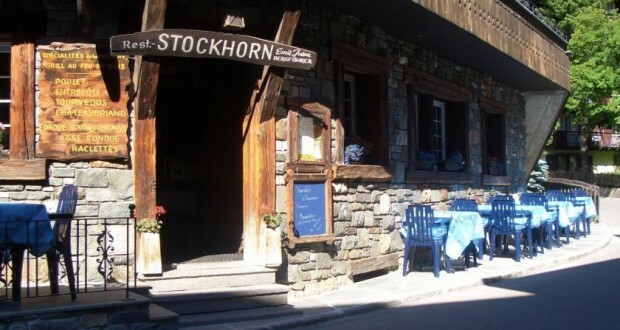 Spend your holidays in our comfortable and cozy **-Hotel Stockhorn with only 6 guest rooms. Our spacious apartments in ****-Apartment house Aura are ideal for your family vacation and offer you each day an unforgettable view onto the four-and three-thousand meter peaks around Zermatt, some with direct view onto the Matterhorn! Enjoy the evening sun on the balcony! – Arrive and Relax – Join your holidays at one of the most beautiful places in the world! We look forward to your stay with us at Zermatt.